Ready to get your Flipboard on? One of the most popular iOS readers has made its way to Android in beta form this afternoon. Some of you may have been running the version that was pulled from the Galaxy SIII a few weeks ago, but this is the official beta version for most phones. The Flipboard has talked about doing this test on Android for some time, as they hope to make the experience as seamless and beautiful as it is on iOS. Let’s see if they accomplished that goal. Install as you would any other non-Play store app. Once it finishes downloading, tap on it to install. 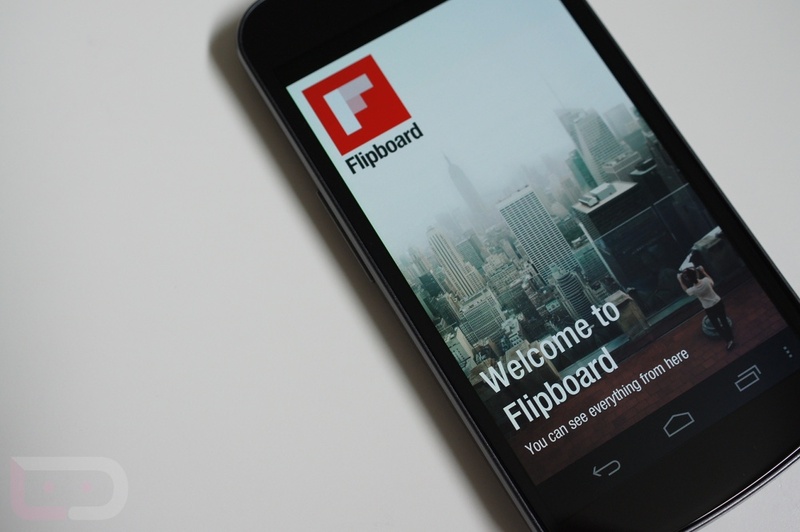 Be sure to provide them feedback at android-feedback@flipboard.com so that they can constantly improve the app. If you didn’t sign up to test the app, be sure to do so here. Soak Test Invites Sent, Ice Cream Sandwich Finally Heading to the Verizon Motorola XOOM?